Born on the track, raised for the street, KW is Europe’s leading supplier of suspension systems. 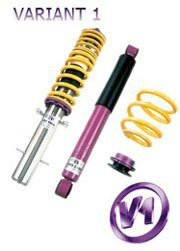 KW offers suspension solutions for nearly every vehicle application. With our three product lines we cover all the requirements of the market. 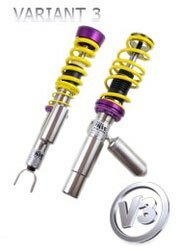 KW Coilover suspensions are manufactured for a large number of vehicles, and are sold all around the world. The initials KW, and the trademark colors of yellow and purple, stand for individuality, quality and security. Individually produced suspension solutions that enable customers to adjust vehicle height according to their wishes and needs. The vehicle height can be precisely adjusted, and customers receive exactly the result they want and/or need. 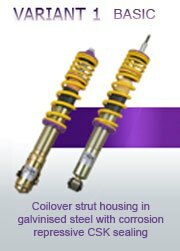 The stainless steel strut housings are fitted the specific vehicle, and are available in three different damping technologies. With this variety, KW Coilover suspensions in Variants 1, 2 and 3 can meet the exact requirements of every customer. 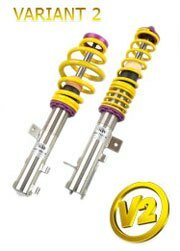 The complete systems including high-quality yellow springs, purple aluminium components and Elastomer bump stops with integrated dust protection system, provide a unique comprehensive solution for a personalized vehicle suspension system that meets all performance and quality demands. 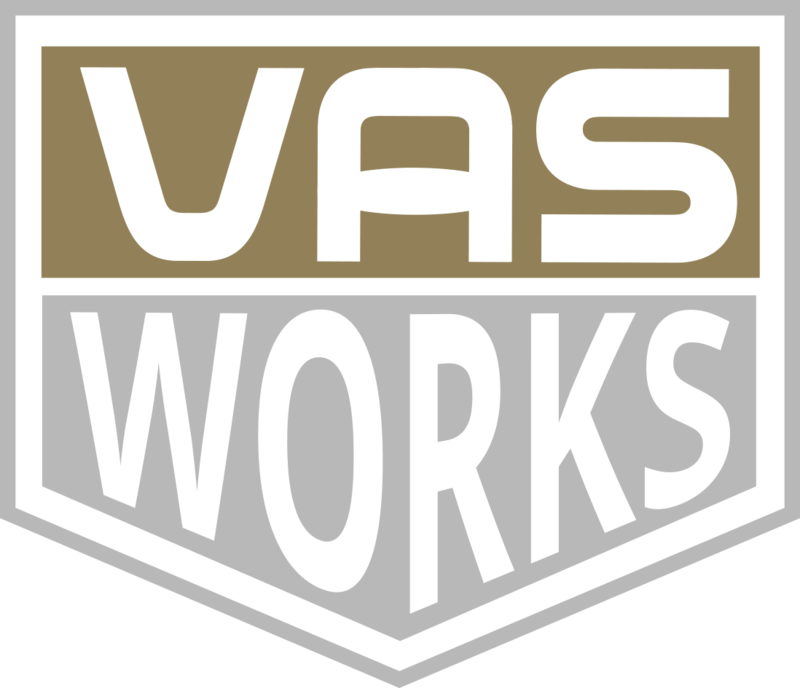 The ideal systems for customers wishing to rely on the experience of our engineers yet determine their own degree of lowering. In extensive driving tests our engineers have set the dampers for the best balance between sporty driving, comfort & safety. The system intended for the experienced driver who requires to not only determine the individual lowering of their vehicle, but adjust the damper setting to fine tune the system to their needs. The adjustable rebound damper allows adjustment of the pitch and roll behaviour of the vehicle, adapting it to one‘s own driving preferences. For the skilled and experienced driver. The separate and independent compression and rebound damping options allow an individual driving set-up. Same proven damping and rebound technology as Variant 1 Inox, except utilizing a galvanised steel body. Do you wish to be updated with our latest offers?